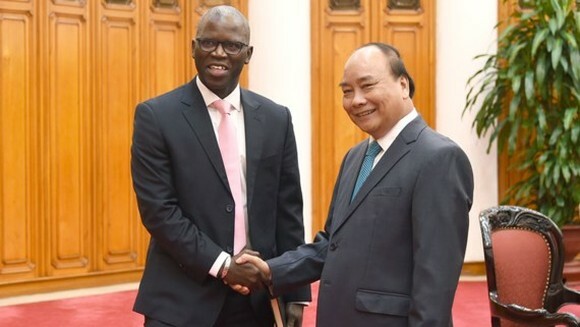 Vietnamese Prime Minister Nguyen Xuan Phuc yesterday met with Director for World Bank (WB) in Vietnam Osmane Dione to discuss cooperation between WB and the country in the upcoming time. 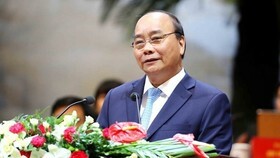 At the reception, PM Nguyen Xuan Phuc emphasized that the Vietnamese Government always pays important attentions to effectively use loan capital, especially ODA capital. 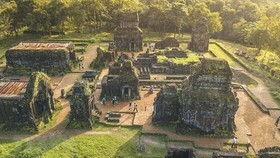 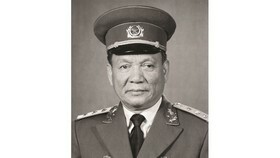 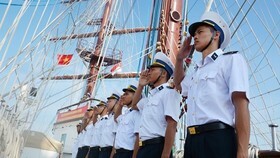 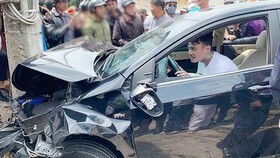 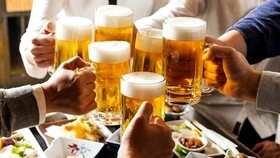 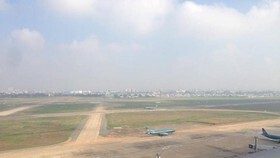 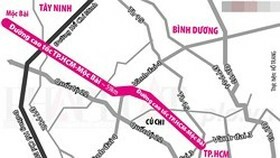 In order to support agencies and localities accessing to the preferential capital source, PM Nguyen Xuan Phuc suggested the World Bank to seek donation capital source for Vietnam, especially the non-refundable aids to minimize the cost of borrowing, and to increase the preferential element of loans. 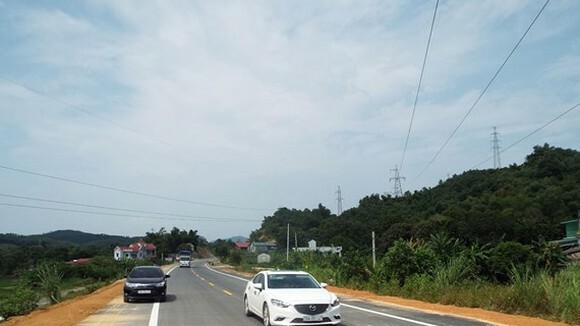 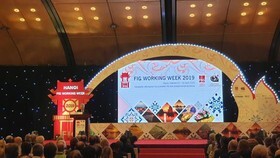 The Vietnamese Prime Minister also requested WB to strengthen coordination and mobilize capital from international donors to develop appropriate projects, to meet Vietnam's development investment demands in parallel to ensure the promotion of knowledge and global experience of WB and at once minimizing the impact of public debt ceiling.